"Thanks to the inclusion of some key features, especially Samsung's decision to (finally!) include the S-Pen and the reworked software, the Tab S3 promises to become the well-deserved but also expected upgrade to the Tab S2. The better speakers mean it might be the ideal device for watching a movie in bed. 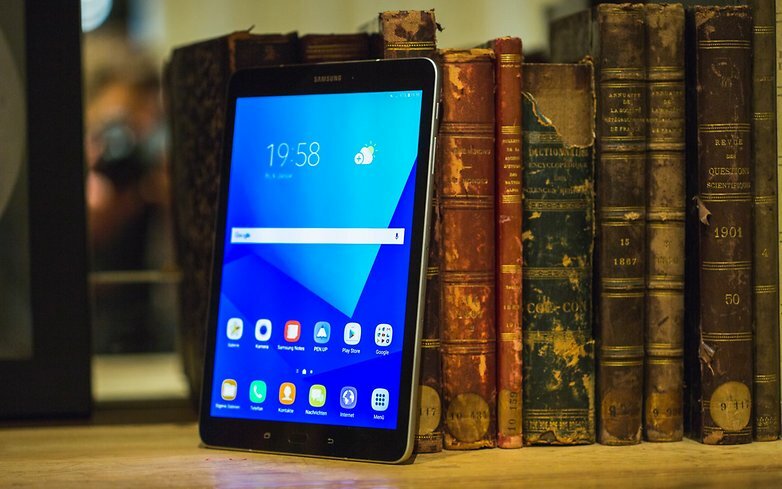 When we get a chance to undertake a more detailed test we'll be able to get a better idea on the S-Pen functions and how well the Tab S3 works as a netbook replacement for everyday use."